Lower unit with enclosed patio. 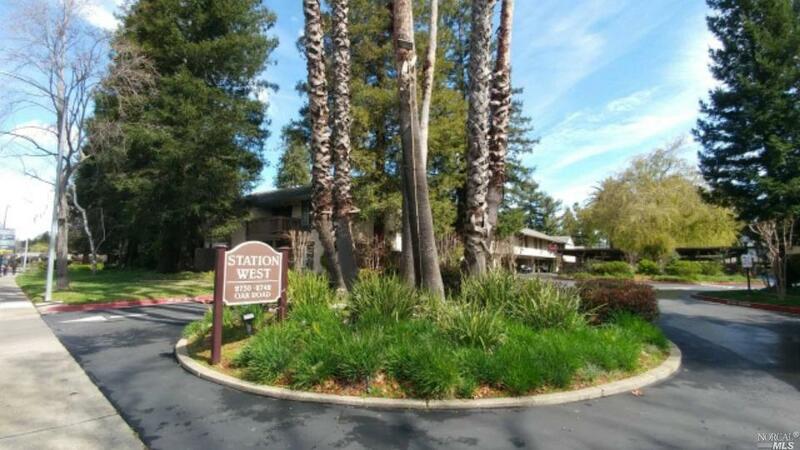 Great Walnut Creek location, easy access to freeway 680 & 24, close to downtown, restaurants, shopping, walking trails, parks, and public transportation - Just minutes away from Pleasant Hill BART Station. 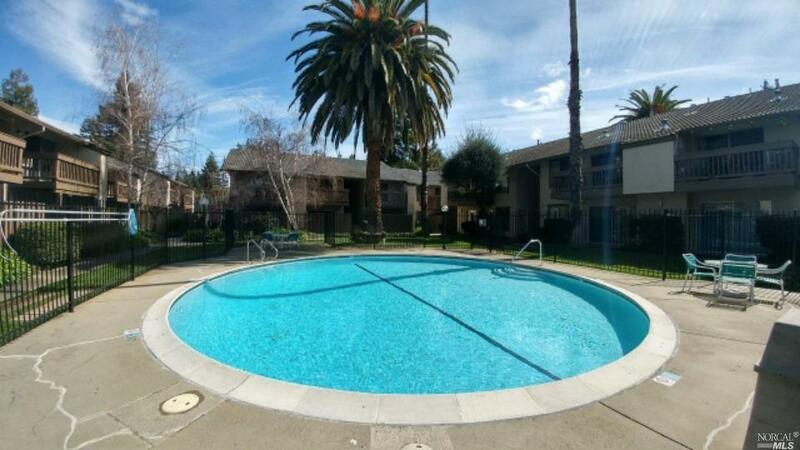 Experience the comfort of urban living at an affordable price. 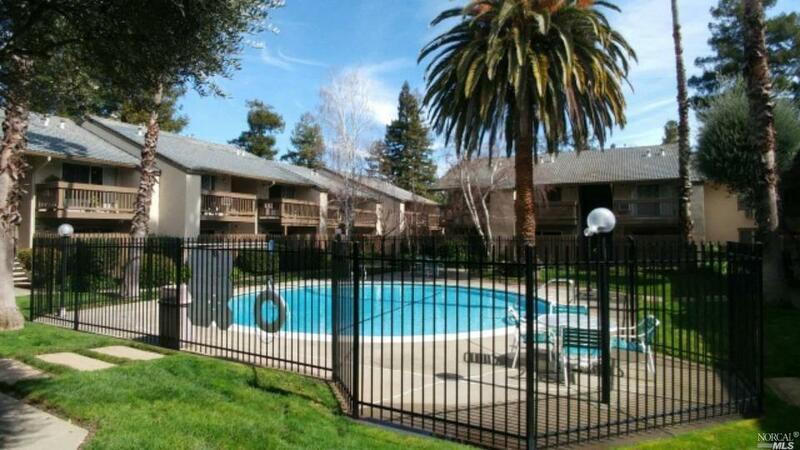 Listing courtesy of Pedro Reyes of Marin 1 Real Estate, Inc.